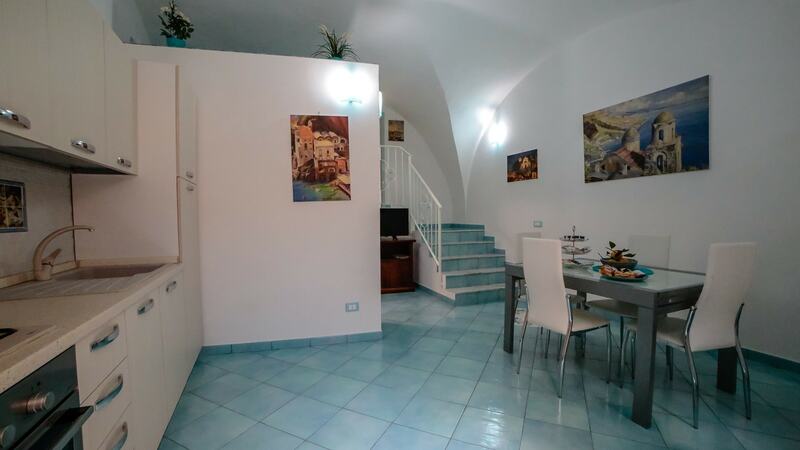 Welcome to the Amalfi Coast by Qualeatalian Accommodation team. 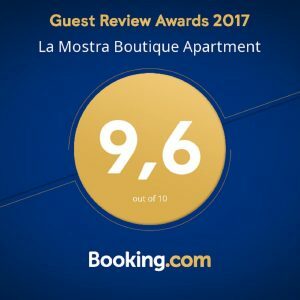 Book directly with us! It’s the first step to an unforgettable holiday. 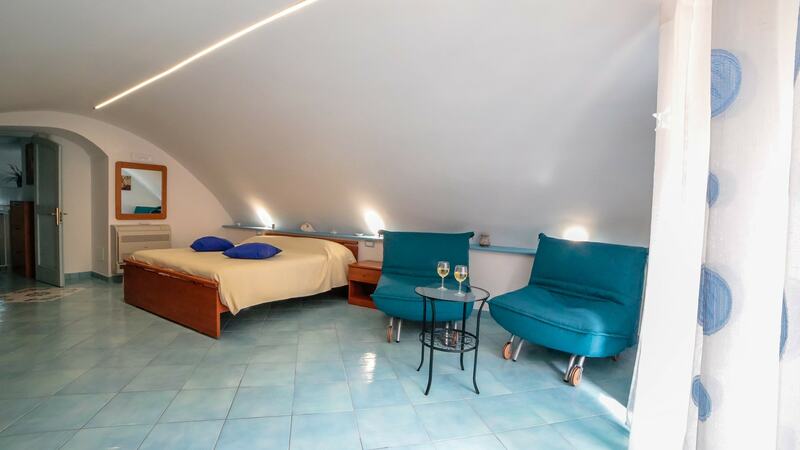 La Mostra Boutique Apartment is located just 50 meters from the sea and can accommodate up to a maximum of 4 people. 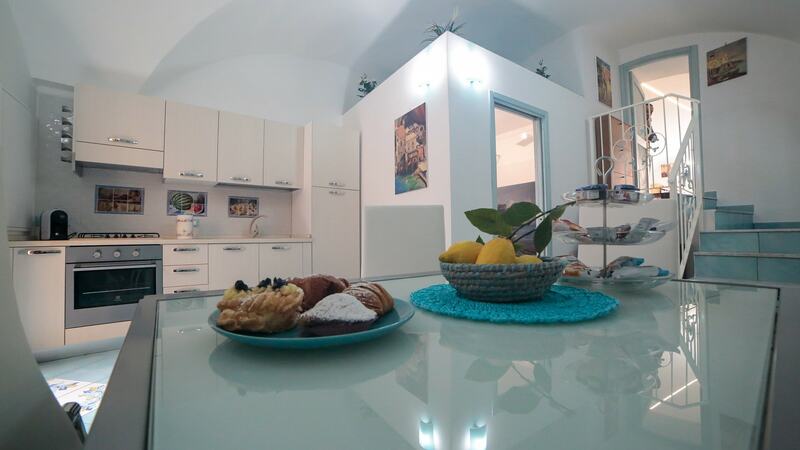 Qualeatalian accommodation is a new management company operating holiday homes in the Amalfi Coast. 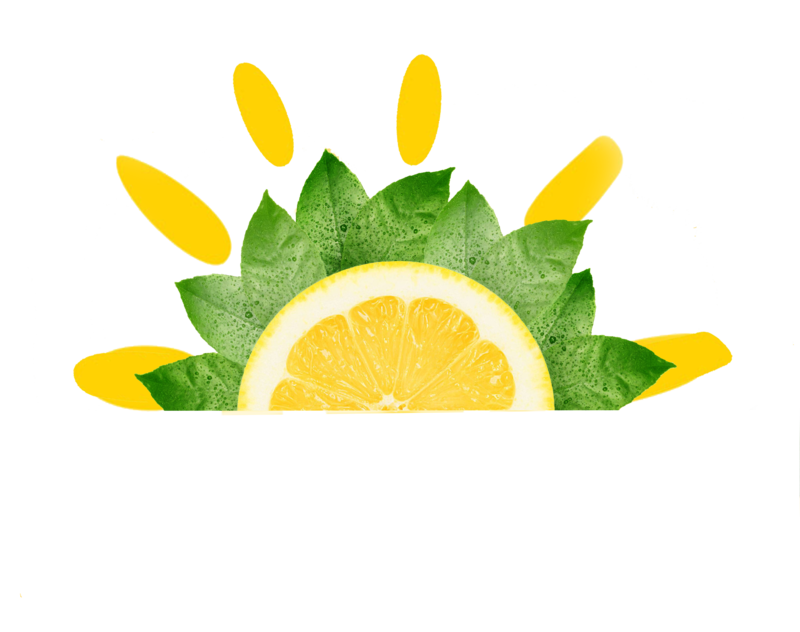 The entrepreneurial idea is the result of their founders’ love for the destination. The two founders have the right expertise to run both operations and management of holiday rentals accommodation. One of the co-founders graduated from Bournemouth University (UK) in Hospitality Management and he has been working as revenue manager over the past few years. Francesco, your host, is an accounting consultant and he is passionate about agriculture and local Italian food. 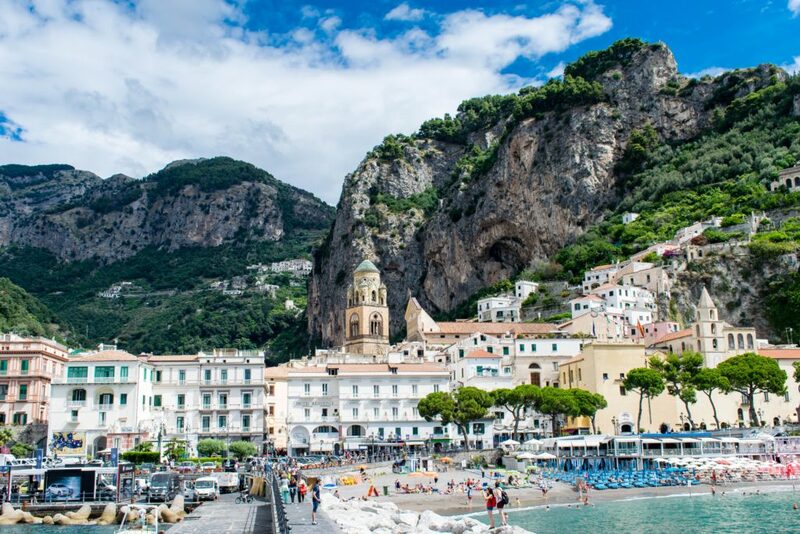 Many travel magazines consider the Amalfi Coast as one of the top destinations in the world. There are a lot of poems and articles to glorify its beauty. 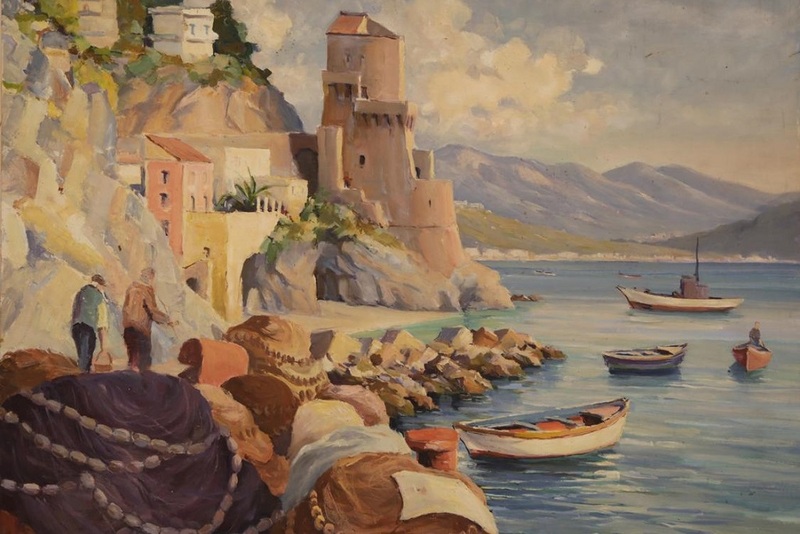 Gore Vidal described the Amalfi Coast as “the most beautiful view in the world”. Book directly with us and you will receive for free a basket of local products. Qualeatalian Food. The best italian brands. 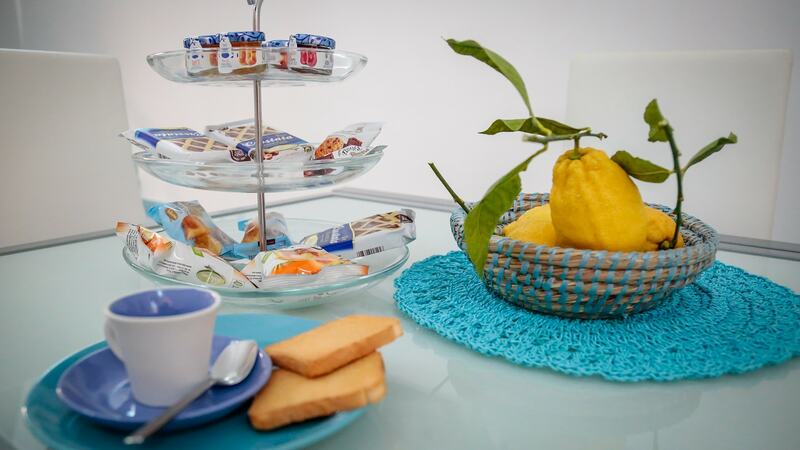 With Qualeatalean food we promote products with specific qualitative characteristics linked to the Italian ‘terroir’. This is to give you, our customers, the opportunity to experience real Italian cuisine – just like at our mother’s kitchen. Welcome to the Amalfi Coast. The Amalfi Coast is an extraordinary beauty with its steep lemon gardens and colorful houses with terraces and stunning views.